Fu Bai Fu Song Lyrics from Hindi Movie/Album Fanney Khan. This song sung by Monali Thakur and its music composed by Amit Trivedi, while lyrics are penned by Irshad Kamil. Fanney Khan Hindi Movie/Album starring Aishwarya Rai Bachchan & Rajkummar Rao. Fanney Khan (2018) Hindi Movie/ Album releases on 3 August 2018. 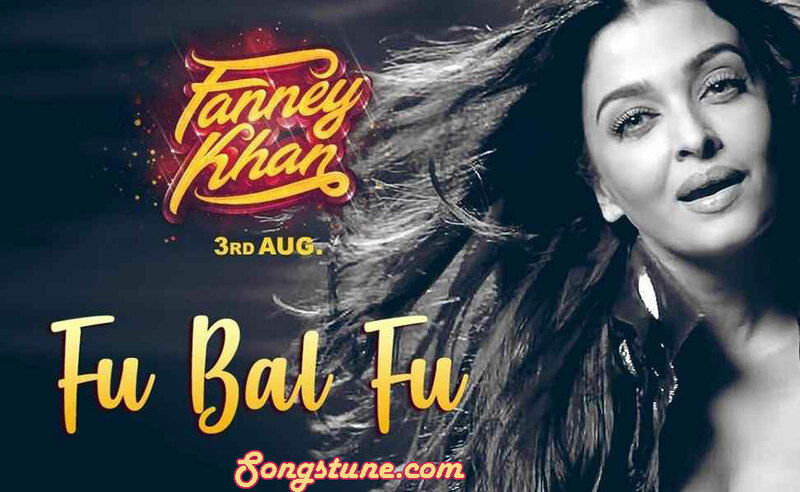 If find any mistake in Fu Bai Fu Song lyrics from Fanney Khan? please tell us in comment box. Thankyou!